For patients who need to refill their medications but may not have the means to travel, our pharmacy is proud to offer delivery services for your convenience. 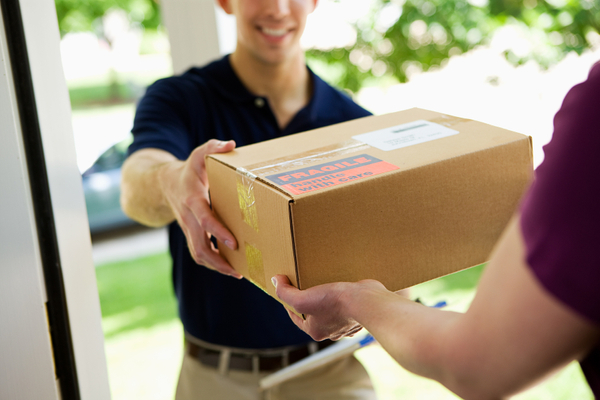 We offer free delivery for patients within the Bristol City Limits. No hassle, no charge.